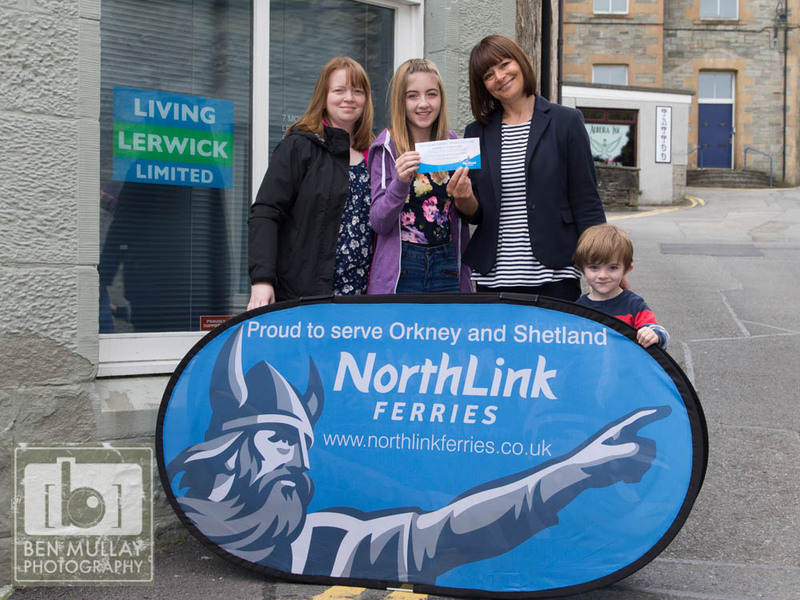 As part of the Fair Isle Festival with a Commonwealth twist, Living Lerwick Ltd ran a ‘Flag Hunt’ competition where entrants had to find and identify 20 flags from Commonwealth countries displayed in shops and market stalls within the town centre. The family haven’t yet planned a holiday this year. When asked where he wanted to go, four year old Tom said he wanted to see the lions and pandas, so mum Tracy said she will probably soon be organising their trip to Edinburgh Zoo. Next PostHappy Birthday to Prince George and William James Middleton!